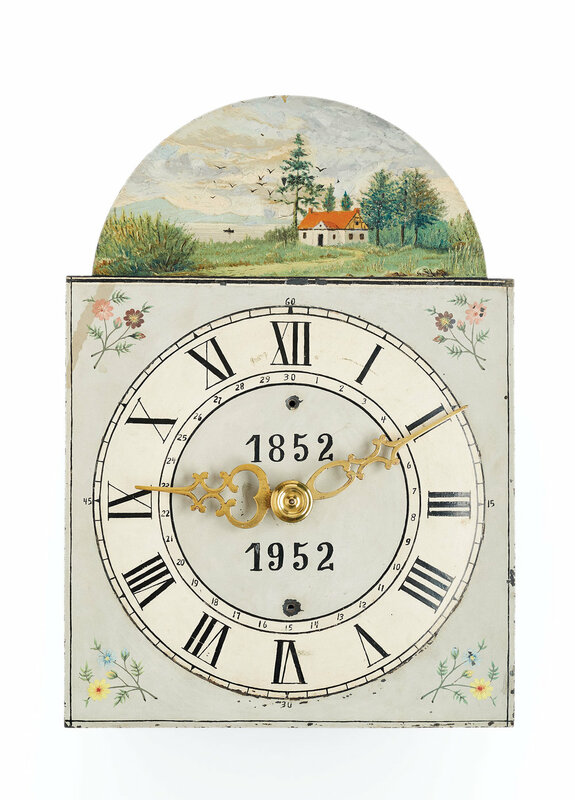 For centuries, Mennonite clockmakers focused their talents and energies towards creating iconic clocks that brought beauty and structure into homes and communities. Today these timepieces carry emotional meaning. 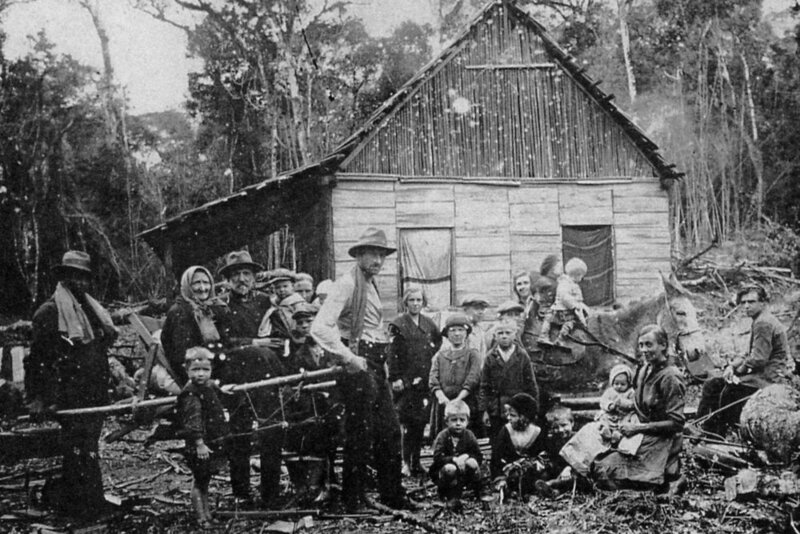 They survive as cultural representations and witnesses to the social and political upheaval experienced by their makers and owners. 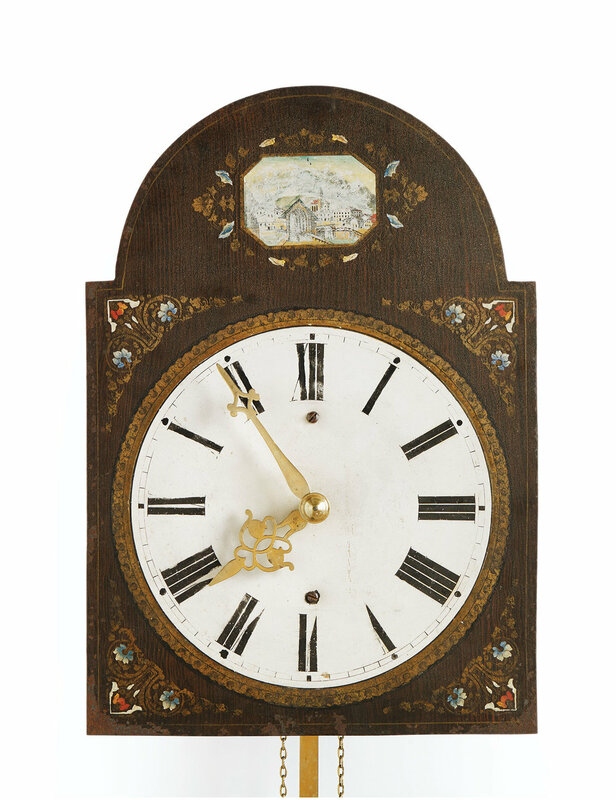 These clocks and their stories now span the world as treasured historical artifacts. 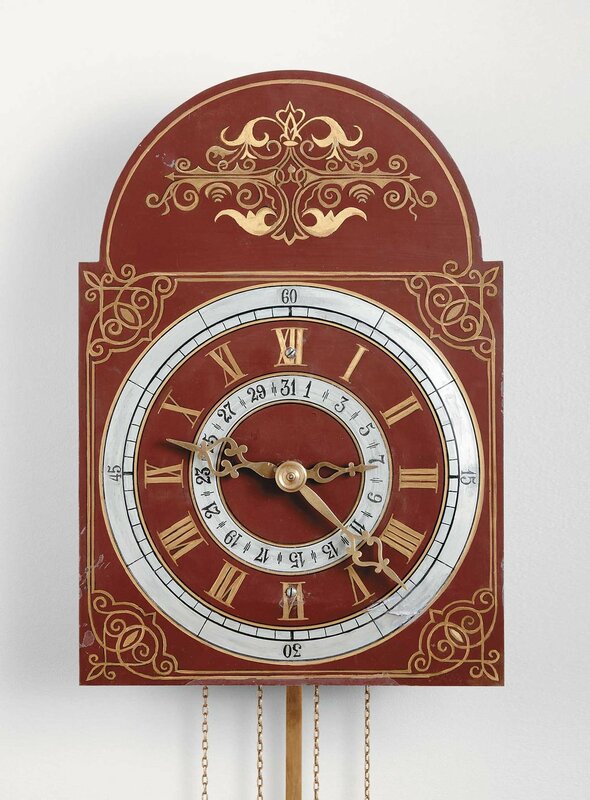 This virtual museum explores Mennonite wall clocks and their stories from the 1700s to the present. Press play to watch the introductory video below. 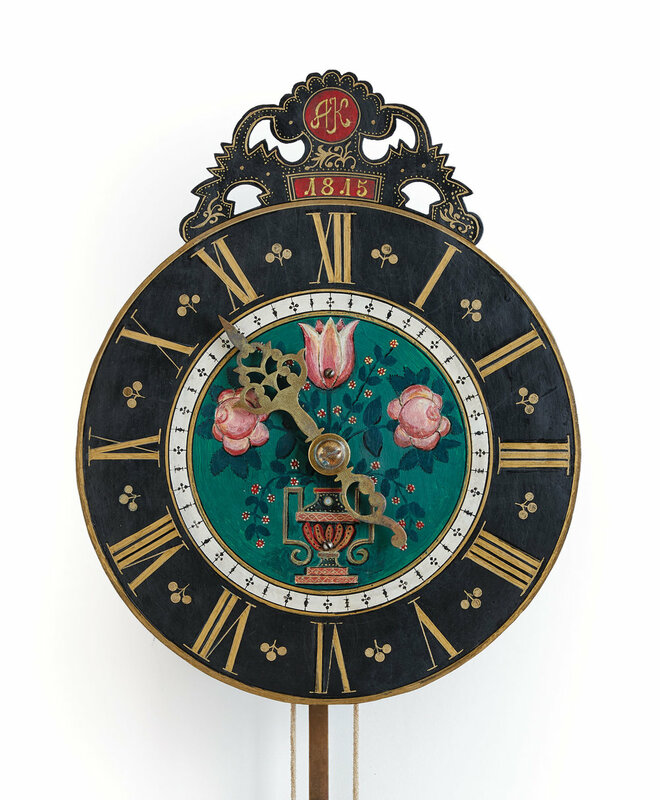 Explore the history of these exquisite clocks. 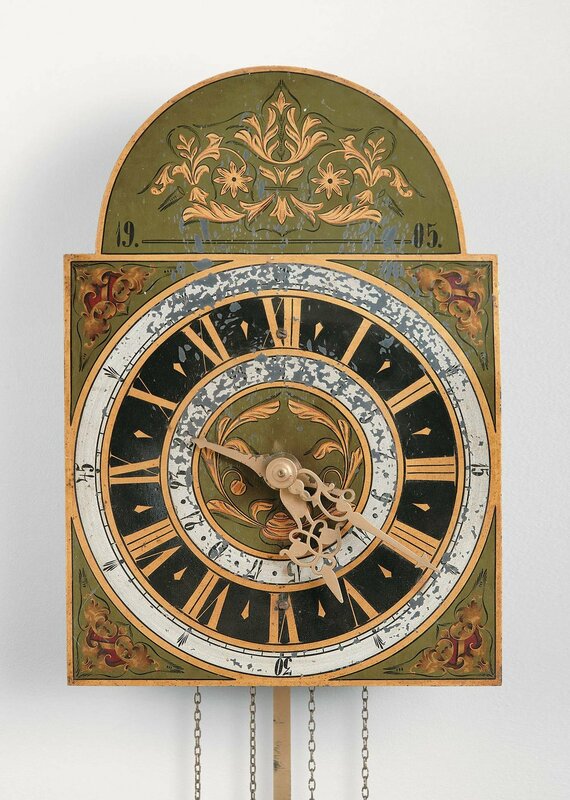 Explore the many-faceted world of these antique clocks. Press play to begin your journey into the extraordinary global story of antique Mennonite wall clocks. 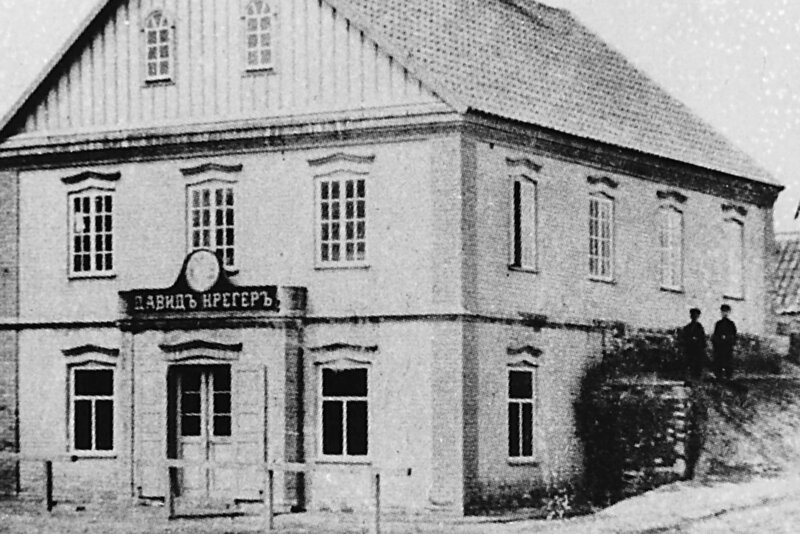 Press play to learn how the Virtual Museum of Mennonite Clocks is connecting people globally, through these unique historical artifacts and their wonderful stories. Press play to watch this video featuring Lothar and Ingrid Mölmann, modern-day custodians of the Schulz clock. 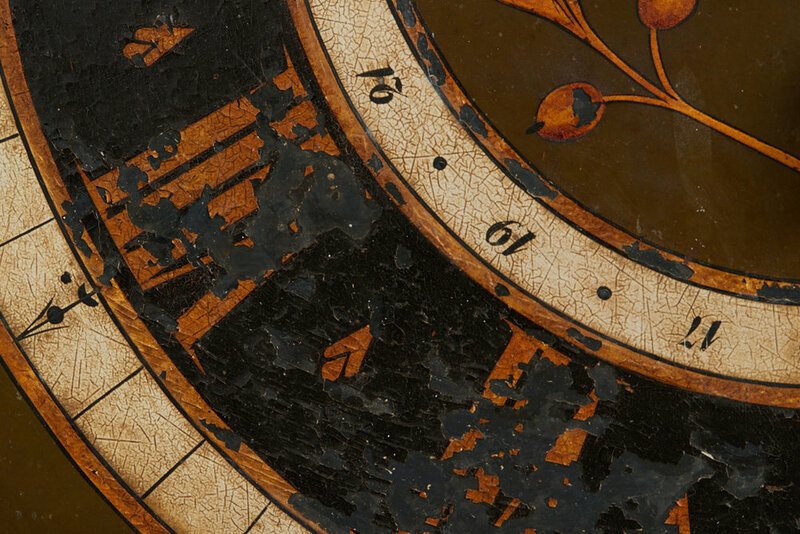 Press play to follow a discussion by museum specialists on Arthur Kroeger's approach to restoring Kroeger clocks. 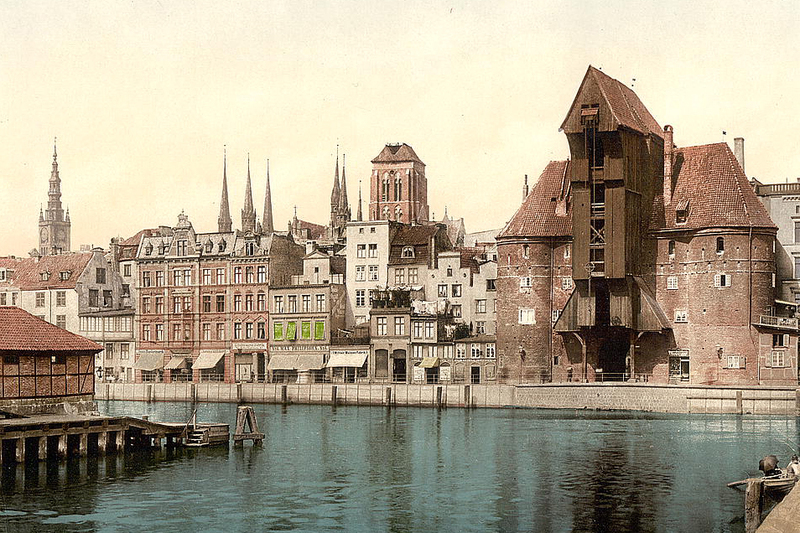 Press play to watch this video which shows a Mandtler clock, made in 1905, ticking. Press play to watch this video which shows how an escapement works on a Kroeger clock. Click play to watch this video which shows a rope drive vs. the chain which was used to drive later clocks. Listen to the sound of an historic Kroeger clock hour bell made ca. 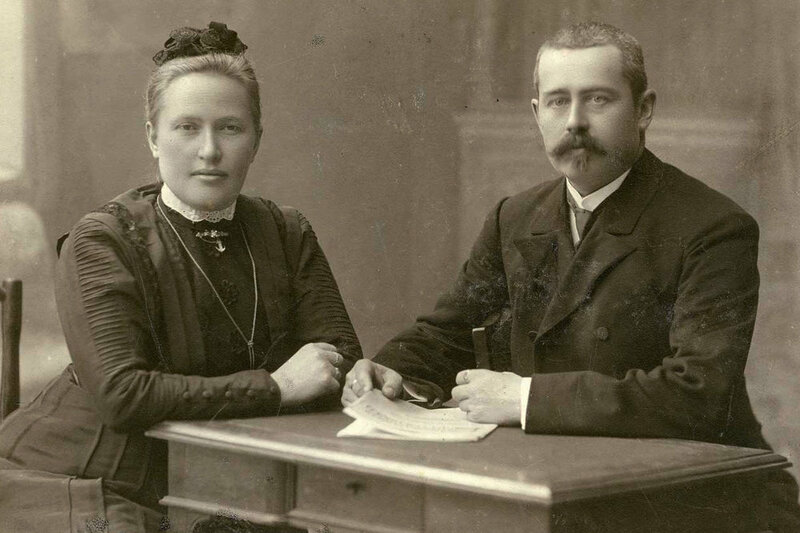 1910 in Rosenthal, in what is now Ukraine.